Who would have thought that wing chun kung fu started from a woman who was forced to marry a warlord? 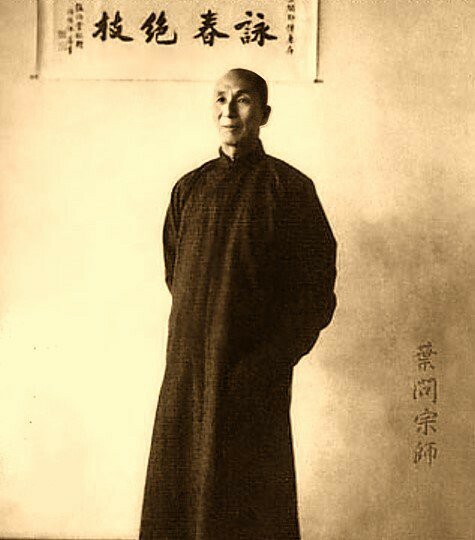 Yim Wing Chun was a woman being coerced into marriage. She sought guidance from a Shaolin Buddhist nun and was introduced into craft or art of self-defense. This fighting art, just like any other art form, was passed from teacher to students verbally which is perhaps why finding or unearthing the history of Wing Chun was challenging. Wing Chun, upon mastering the then nameless fighting style, fought the warlord she was forced to marry. She defeated the warlord and eventually, married a man she truly loved. Because of this, the fighting style was named after Wing Chun. Forever etched in history, this glorious moment of a woman defeating a powerful man registered on people’s consciousness. Eventually, the Wing Chun fighting style became the defence for the weak, oppressed and the impoverished. This fighting style has no popular has transcended several generation, geographical boundaries, and culture. It has become one of the most popular forms of martial arts, especially since the great martial arts star, Bruce Lee, was one of its masters. Currently, Wing Chun is considered as the most popular southern style kung fu. Wing Chun kung fu was also depicted in several popular media, such as movies and biopictures. 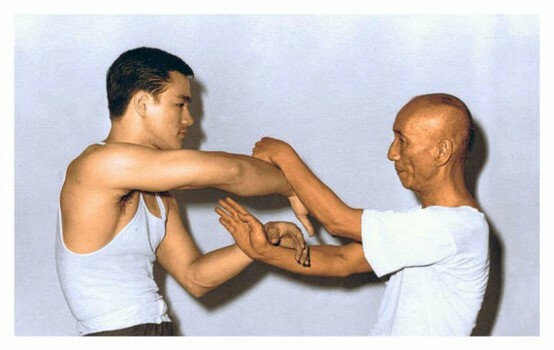 One of the most popular images of Wing Chun is the wooden dummy. There are legends citing that the Shaolin temples teaching this art have more than a hundred wooden dummies in their halls and tunnels where monks were told to perform different method on each dummy. Wooden dummies used in Wing Chun kung fu can be divided into two, the floating and the fixed dummy. Wooden dummies are often in the same height as those who are practicing on it to ensure that techniques for left, right, upper and lower parts can be equally practiced or applied/ learned. For masters, Wing Chun is considered both a hard and soft fighting style. Prior to hitting the dummy or the target, muscles are relaxed. The power of Wing Chun kung fu will be known once the impact occurs or the punch has landed. However, there are some defensive techniques where stances are considered soft. But whether it employs soft and hard kung fu techniques, there’s no question that Wing Chun trains a person to become more aware with his/her movement, stance, balance and power. Wing Chun allows a person to relax or perform techniques in a relaxed manner resulting to faster movements without sacrificing power. This fighting style has no popular has transcended several generation, geographical boundaries, and culture. I did practice self defense too. Thanks for sharing this post with us, I am looking forward for more usable post.